DEADHEAD is a large-scale sculptural installation mounted to a barge and towed by tug to different locations along Vancouver’s waterways. Created by Cedric Bomford in collaboration with his father Jim Bomford (a retired engineer), and brother Nathan Bomford (an artist and builder), the sculpture is constructed primarily from salvaged materials, with some sections wrapped in photographic murals. A curious marine outpost, Deadhead’s enigmatic spaces are designed for public access. 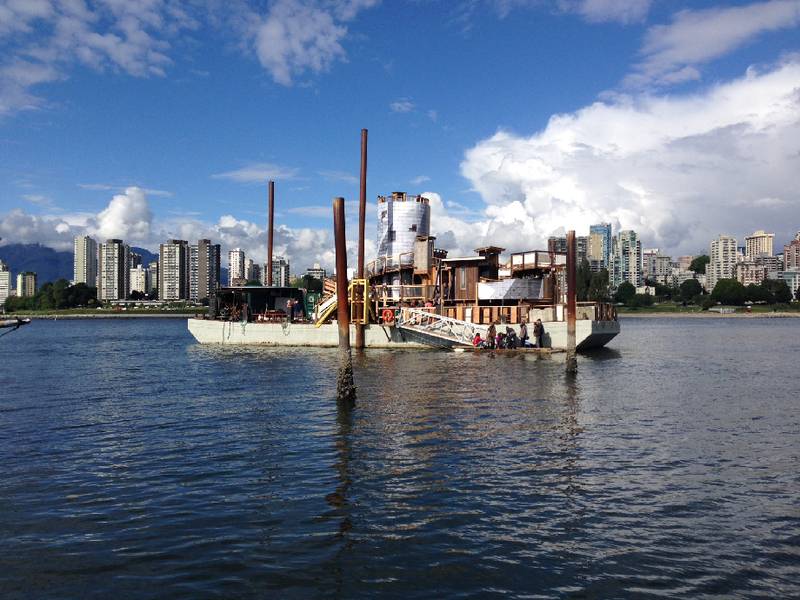 This floating artwork begins its life on the water with summer moorage in Heritage Harbour at the Vancouver Maritime Museum from June 14 to September 2, 2014. Deadhead is presented by Other Sights a non-profit arts organization that develops new and unexpected exhibition platforms outside of the gallery context. Other Sights collaborates and shares resources with organizations and individuals to present artworks that consider the aesthetic, economic and regulatory conditions of public places and public life. Deadhead’s life on the water is the culmination of a number of phases of development that unfolded over a three-year period. The artwork began in 2011 with research trips up the east coast of Vancouver Island, Malcolm Island and Alert Bay. The Bomford team’s sculptural vocabulary was informed by the vernacular and provisional architectural expressions found in the resource camps and the situations of the rural communities they visited. Many of these local cultures evolved around frontier values of individualism and innovation inspiring myths and legends about dreams being realized and selves reinvented. For the Bomfords there were important links to be made between utopian social experiments and the environmental particularities of the west coast rain forest. Purposefully choosing the water as a site for occupation, the artists commemorate British Columbia’s waterways as conduits of trade. Moored amongst various kinds of paddle boats, pleasure craft, passenger ferries, cruise ships, freighters, and barges stacked high with global commodities, Deadhead introduces art and culture as valuable cargo within a constantly changing flotilla of economic exchange. 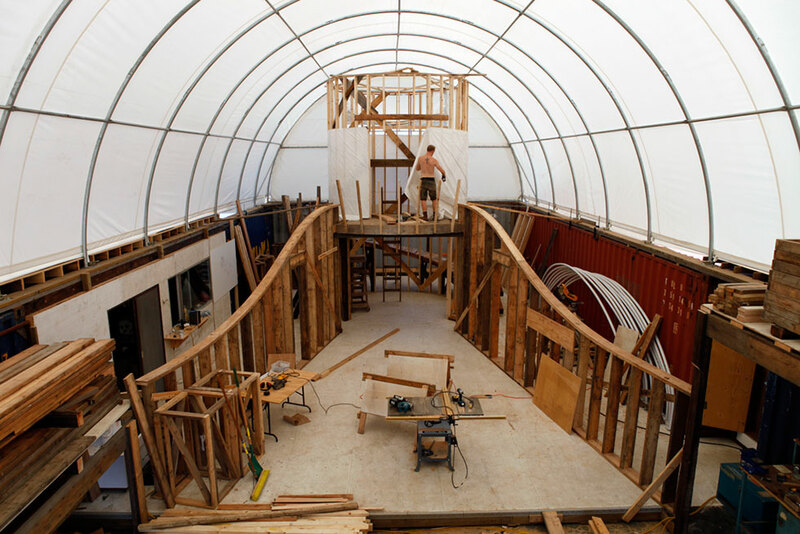 Working from a stockpile of salvaged materials and with an attitude of inventive re-use, the Bomford team employed a “thinking through building” approach, forgoing preliminary plans and digital modeling to move directly into a process of construction and response: sketching through building and erasing through tearing down. In its final configuration, Deadhead is a bizarre floating ‘compound’ with an uncommon payload. The “B.K.4” WWII barge’s two ‘spuds’ allow the vessel to moor anywhere the water depth will allow, free of a dock or pylons. A shipping container and old winch share the deck with an imaginative assemblage of sentry posts, guard house, lookouts and observation platform, connected by swooping walls and spiraling stairs and ramps. These sit atop an old LaFarge steel bridge, its function so effectively co-opted it reads more like a vessel than a structure engineered to span a void. 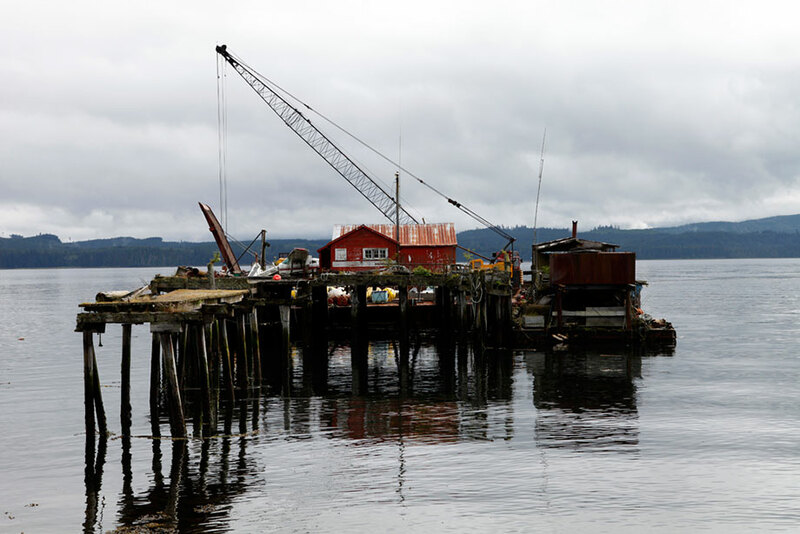 Odd architectural additions and barnacle-like attachments creep down onto the barge deck, confusing the formal symmetry of the construction’s foundation. The title Deadhead suggests multiple meanings: a waterlogged tree partially submerged beneath the water’s surface represents imminent danger, and to ‘deadhead’ a plant entails plucking remnants of past bounty to encourage further blooming. It also refers to the cargo, or lack thereof, on a return trip without paying passengers or freight. The Bomfords’ interpretation of ‘deadhead’ combines the particular conditions of the west coast – its unique climate, histories, and economies – with the artists’ creative process: a hybrid model of function, fantasy, logic and mystery, and the precariousness of the unknown. Deadhead is curated by Barbara Cole and is the culminating project of When the Hosts Come Home, a 3-part series featuring artist teams that use recycled and re-purposed materials to investigate issues of sustainability in relation to Vancouver’s evolving urbanity. Cedric Bomford currently lives and works in Winnipeg, where he is an Assistant Professor in the School of Art at the University of Manitoba. His installation and photographic work has been exhibited in Canada as well as internationally in Germany, Sweden, Australia, the United Kingdom, Iran, and Taiwan. He has also participated in residencies in Europe, Asia, Australia, and North America. Bomford holds an MFA from the Malmö Art Academy (2007) and a BFA from Emily Carr University, Vancouver (2003). Nathan Bomford is a visual artist mainly working in photography and installation. He was born in Kamloops, B.C. 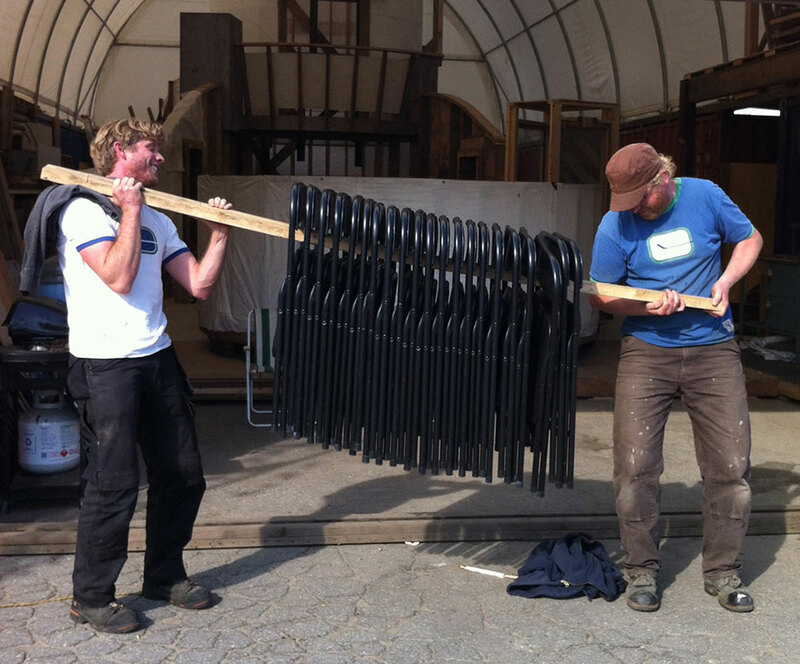 and is currently based in Shawnigan Lake on Vancouver Island. Nathan received an MFA from the University of Victoria in 2006, and a BFA with a major in photography from the Nova Scotia College of Art and Design in 2003. He has exhibited in solo and group exhibitions in Germany the United Kingdom and across Canada. Jim Bomford was born in Duncan B.C. 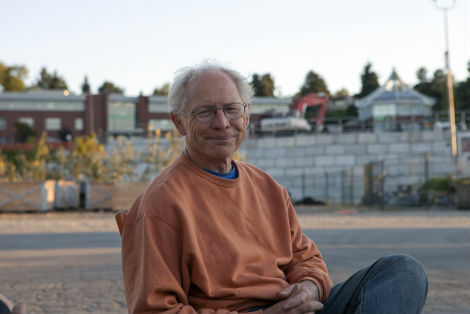 He received his Bachelor of Applied Science (Civil Engineering) from the University of British Columbia in 1971 and practiced as a civil, structural and environmental engineer in British Columbia until his retirement from Professional Engineering in 2010. Barbara Cole is an artist, educator, curator, and the founder and Executive Director of Other Sights for Artists’ Projects. She is also the Principal of a public art consulting business Cole Projects, a firm that promotes experimental approaches to public art planning and commissioning. Barbara has led workshops, lectured widely, and published articles on the subject of art in public space. She taught at Emily Carr University from 1984 to 1999, and worked as a consultant to the City of Vancouver’s Public Art Program from 1999 to 2004. She has served on the Boards of the Vancouver Art Gallery, Contemporary Art Gallery and Artspeak Gallery, is a member of the PuSh Festival Leader’s Council, and has participated as a jury member for numerous art initiatives. 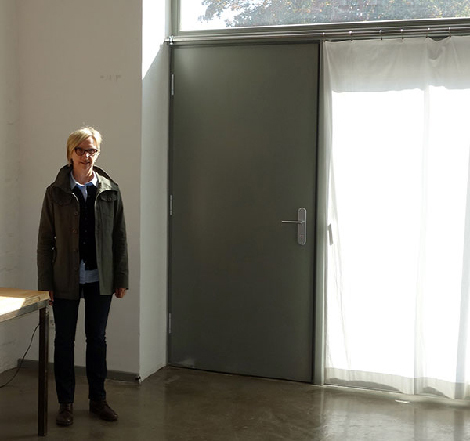 In 2011 Barbara received the Mayor’s Award for her contributions to the advancement of public art in Vancouver and in the Fall of 2013 was a resident at ZK/U Center for Art + Urbanistics in Berlin.